F. Hinds loves romance and with a large collection of wedding rings of every possible shape and style, a dream could well come true. That might well be even better with the current in-store and online offer of buy one wedding ring and get the second half price. 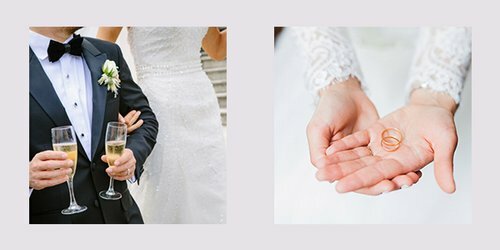 After more than 160 years of helping couples select those lifetime commitment rings, F. Hinds knows a lot about what looks special.